While Xiaomi has started rolling out the stable MIUI 9 builds to its massive user base, the Chinese giant is still improving on the features provided with this software update. MIUI 9 has already been painted as being quite feature-rich and powerful but every new build has not only brought along a set of improvement and a surprising new feature. Over the past week, MIUI 9 has brought along a photo movie and collage features that were a welcome addition to the already great experience. This time we’ve received a data limiting feature for the mobile hotspot, which would prevent your mobile data from being completely consumed by your friends. Note: I tried using this feature on my Xiaomi Redmi Note 3 and Mi Mix 2 running MIUI 9 Global Beta (v 9.7.12.14) and it worked perfectly fine. 1. 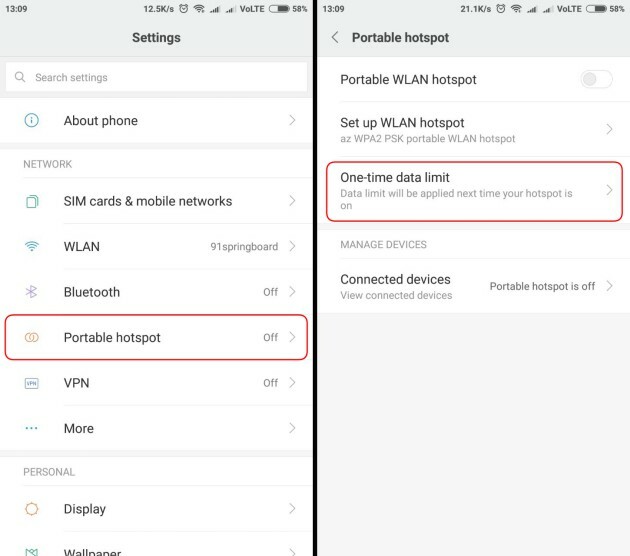 Navigate to Settings > Portable hotspot and open the ‘One-time data limit’ section on your Xiaomi device running MIUI 9. 2. 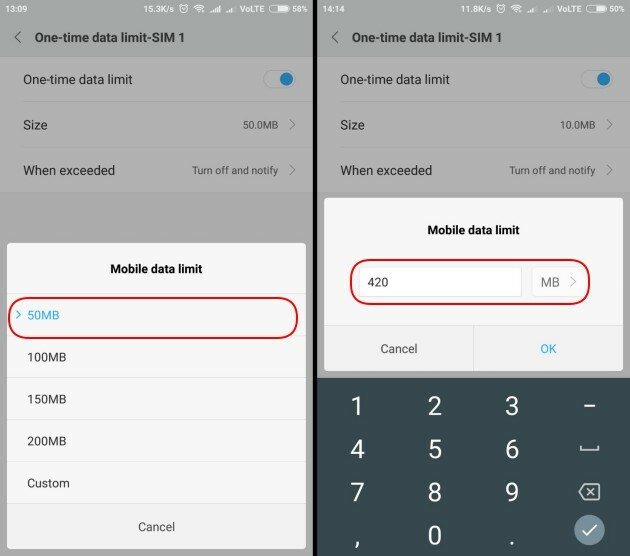 To activate the one-time data limit, toggle the button next to the said option. This will enforce a limit on the usage of mobile data you share with your friends using the Wi-Fi hotspot feature on your device. 3. Once you’ve enabled the feature, you can define the limit for the amount of data that you plan on sharing. 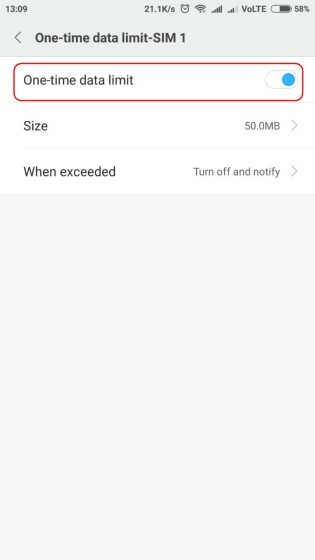 Tap the ‘size’ option and select the megabytes (MBs) you’re going to allocate from a pre-defined choice list or enter a custom one. 4. 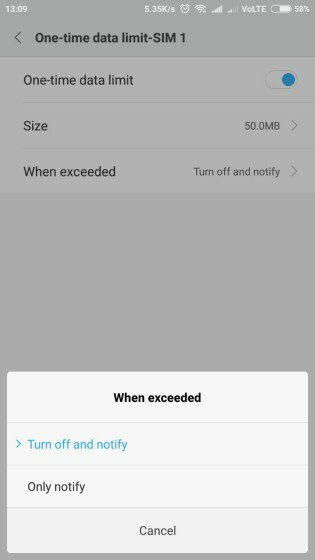 Now, you’ll need to define the action that MIUI 9 needs to take once the data limit is exceeded. You can either choose to be notified once your limit is exceeded or automatically switch off the mobile Wi-Fi hotspot, coupled with a notification. 5. Now, all you need to do is share your mobile data with friends and keep an eye out for the pop-up notification, reminding you that the amount of data you allocated as the limit has been consumed. 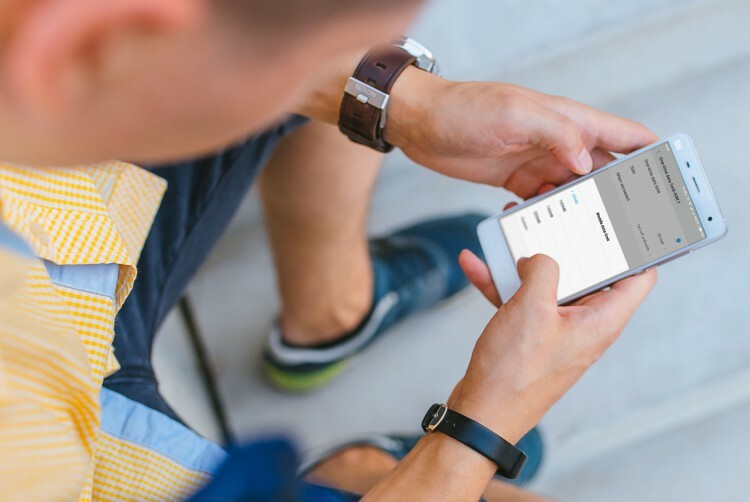 This feature will come in quite handy, especially when you know that your friends are data hungry and might deplete your mobile data within minutes if you let them. You will be able to allocate the precise amount of data that you feel comfortable sharing with this feature in this data-intensive world. Isn’t this just wonderful? 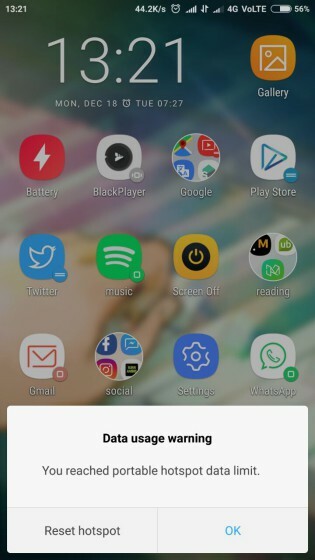 Would you activate this feature on your MIUI 9-based Xiaomi device? Let us know your thoughts in the comments down below.